Though he allegedly not counts to the 100 most popular DJs in the world, according to the valid DJ Mag Top 100 ranking, German-Turkish producer Deniz Koyu has long been one of the most sough after names in the electronic dance music scene. On the roots of his triumphantly 2013 releases ‘Halo’ (with Dirty South) and ‘Rage’, he manifestly enters the new year with an analogical success strategy, having already two masterpieces about to get off the starting blocks: ‘Roads’ (with Dimitri Vegas & Like Mike) and ‘Ruby’. 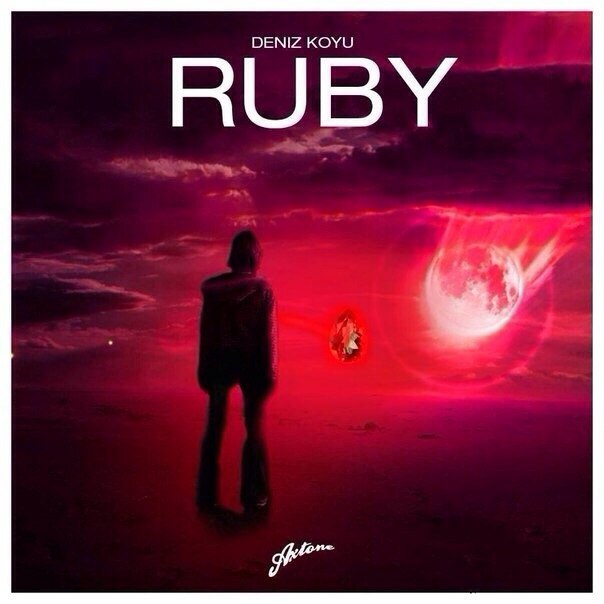 After the first version of ‘Ruby’ got premiered at Tomorrowland and EDC Orlando back in 2013, the final version yet got its world premiere via Pete Tong’s Essential Selection on BBC Radio 1. Displaying the distinct Koyu sound, the percussion driven track cascades into a melodic surge of progressive bigroom followed by a thrilling drop. With no word on an exact release date yet, Deniz Koyu gonna through out this modified version via Axwell’s Axtone Records.